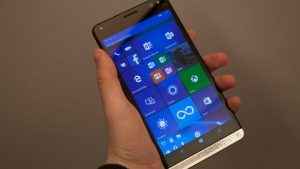 HP Elite x3 was first showcased in Mobile World Congress in Barcelona in February. Now, the time has come for the launch of this latest Windows phone that functions as a smartphone, tablet and PC. The smartphone is priced at $699 and will begin shipping August 29 in the US. HP had announced Elite x3 under company’s device as a service model. As reported by BGR, HP Elite X3 will start shipping in August for a decent price of $699 (INR 47,000). Packed with killer specs and a 64 GB of memory, this cutting-edge phablet is aimed towards the corporate world. A $799 (INR 53,500) Elite X3 bundle will fetch you a Desk Dock that can connect the device with a monitor so that the X3 can be used as a desktop PC. 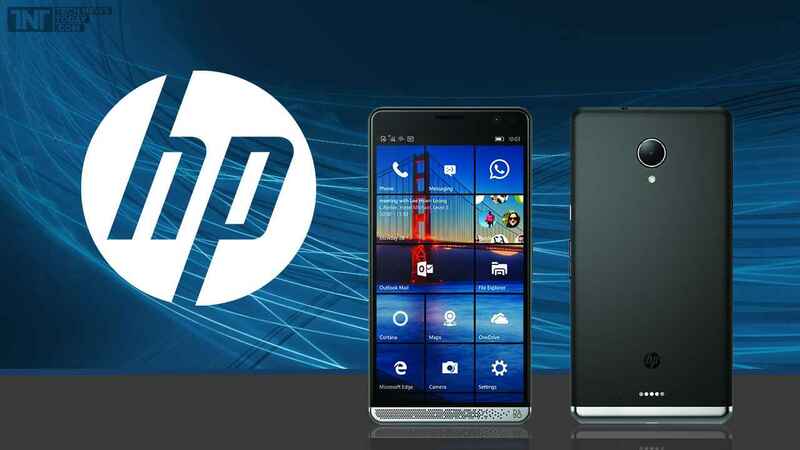 The HP Elite x3 is powered by a Qualcomm Snapdragon 820 processor. The device also features Microsoft’s Continuum that helps to transform the small-scale interface into an integrated Windows desktop environment. As per the reports of Engadget, once you connect a monitor, the Continuum feature will help to display content from your phone on the screen. Users can easily convert from a phablet screen to an external screen. The device comes with dual-SIM slots, 802.11 ac WiFi, 4 GB LPDDR4 RAM, a micro-SD card slot and a 64 GB internal storage space. One of the most special features is a biometric authentication feature like fingerprint reader and iris detection on x3. You can quickly turn the Elite X3 into a laptop as it can be hooked up to your smartphone through a USB Type-C cable or wirelessly.